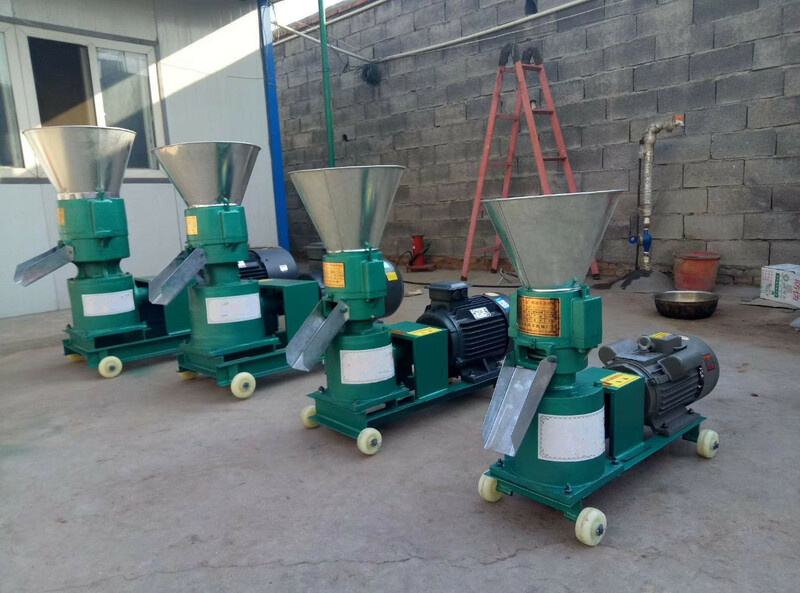 ����1, the main drive using gear transmission, the ring adopts fast unloading type, type of output than belt drive type increased by about 20%. 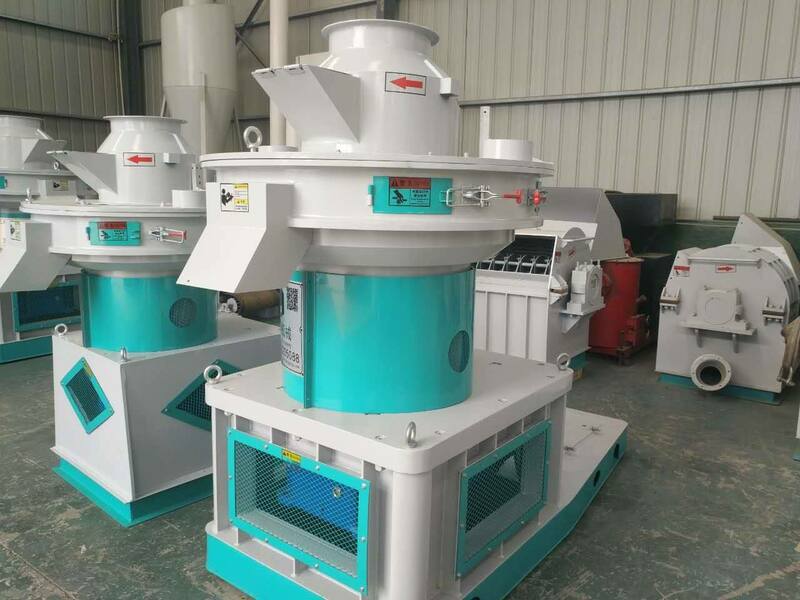 ����2, the transmission part of the selection of high-quality imported bearings to ensure efficient transmission, stable, low noise. 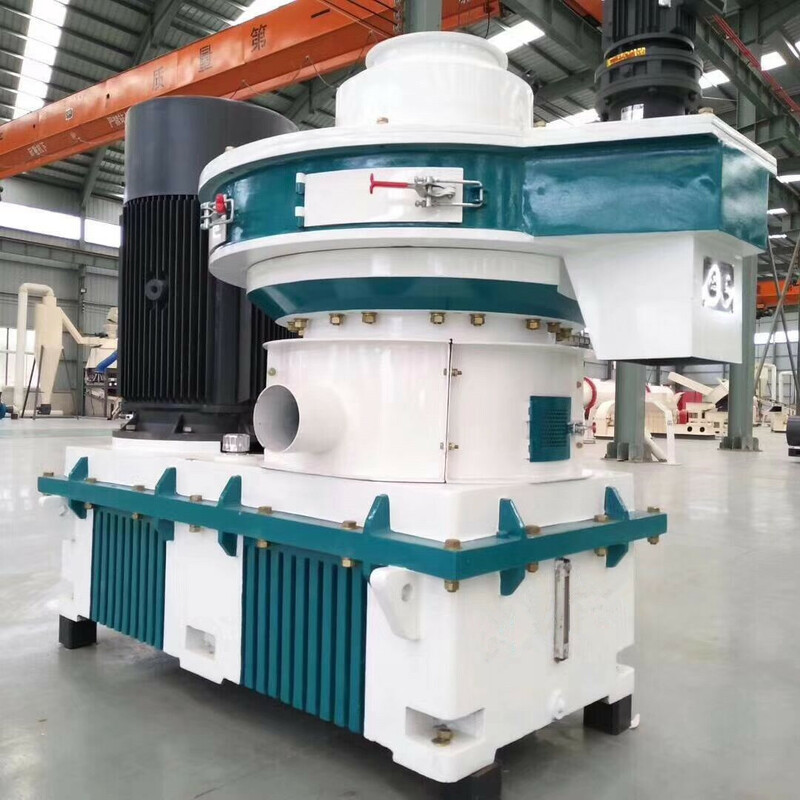 ����Compensation type serpentine spring coupling 3, the international advanced level, has the advantages of novel structure, compact, safe, low failure performance. 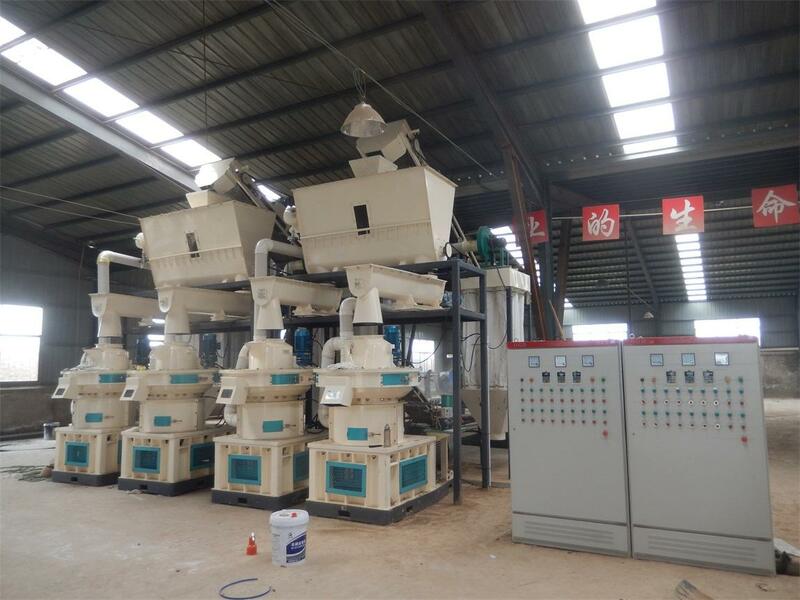 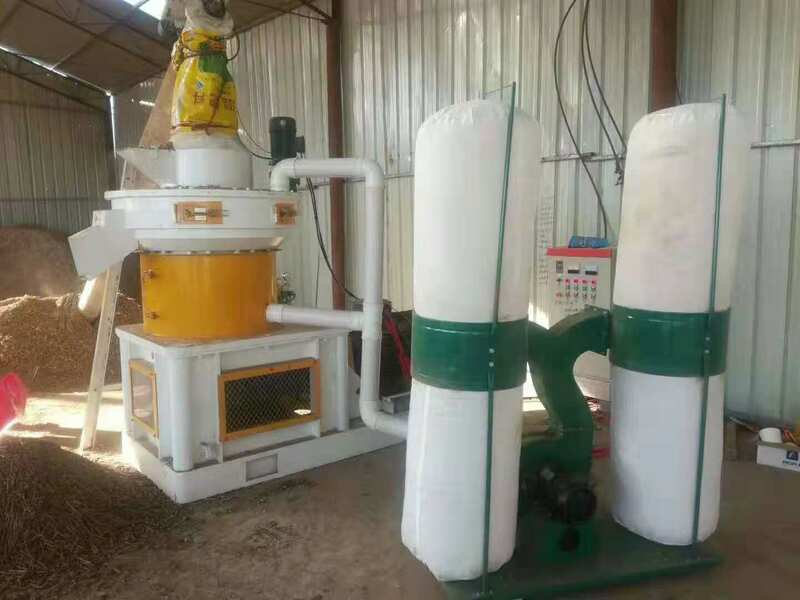 ����4, based on the traditional granulator, strengthen the strength of main work parts from the material, heat treatment process, so as to achieve the requirements of biomass pellet. 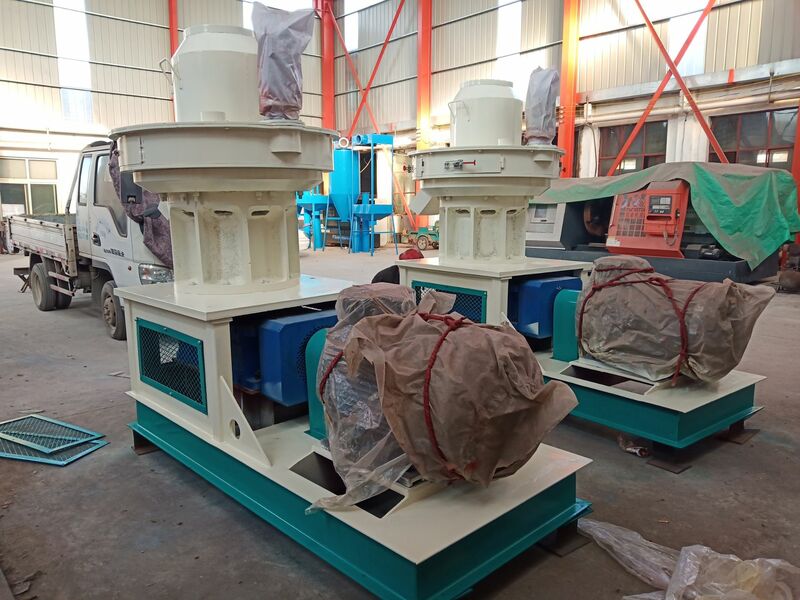 ����5, wood pellet machine in the ring mold a major breakthrough, mainly to improve the anti cracking ring mold, high yield, long time. 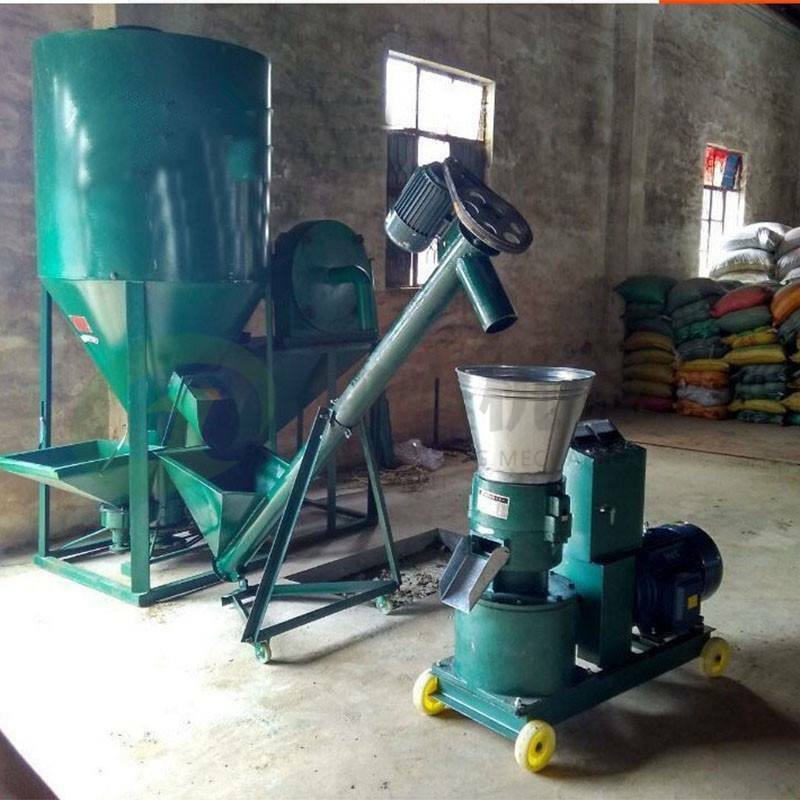 ����6, high efficiency, low energy consumption, stable operation, stable and reliable grain quality. 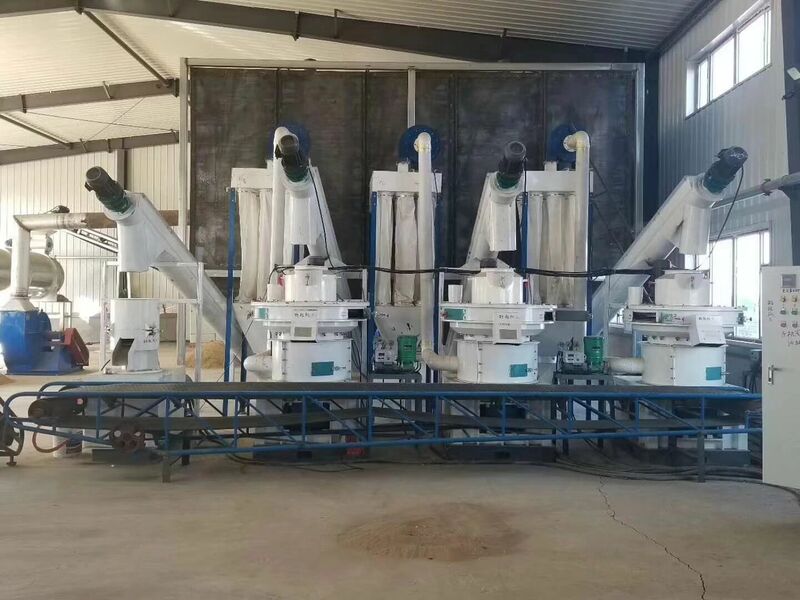 ����Our company will abide by the principle of commercial credit and equality and mutual benefit, and dedication to provide users with the best service, create a more perfect work, Cheng is willing to work with friends from all walks of life to forge ahead to create prosperity.